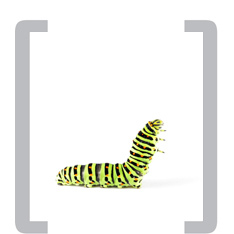 Transformation is not something you do to an organization. It is a business process in which each employee must participate so that both the employees and the organization may change together. The need for change also comes into play when business processes are optimized, technology systems are updated, or some other type of sweeping organizational transformation occurs, such as a company reorganization, a merger or an acquisition. The impact of change upon the people within an organization cannot be underestimated. Leadership must consider and plan for the impact of business process improvements upon their staff in order to foster acceptance among the workforce and to quickly return operations to high productivity.